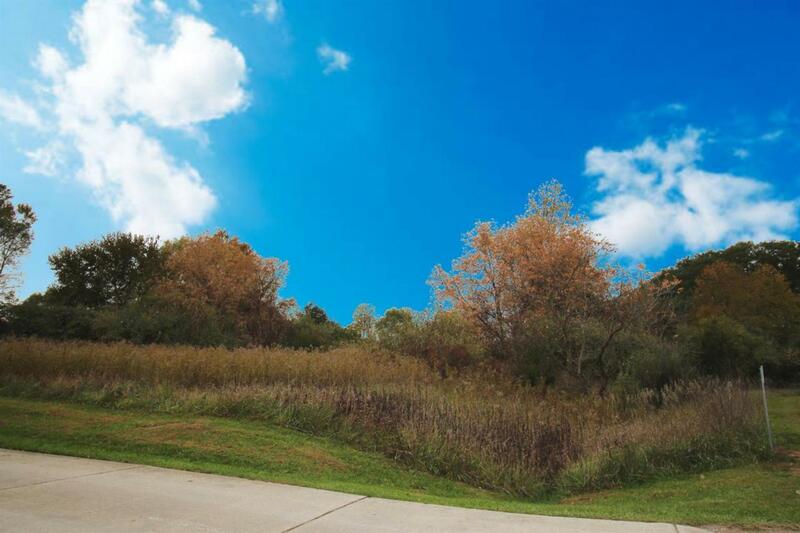 Lovely 5.2 Acre lot in Green Oak Twp. convenient to Brighton and Ann Arbor. Build your dream home on this level building site with mature hardwood trees for privacy from the road. 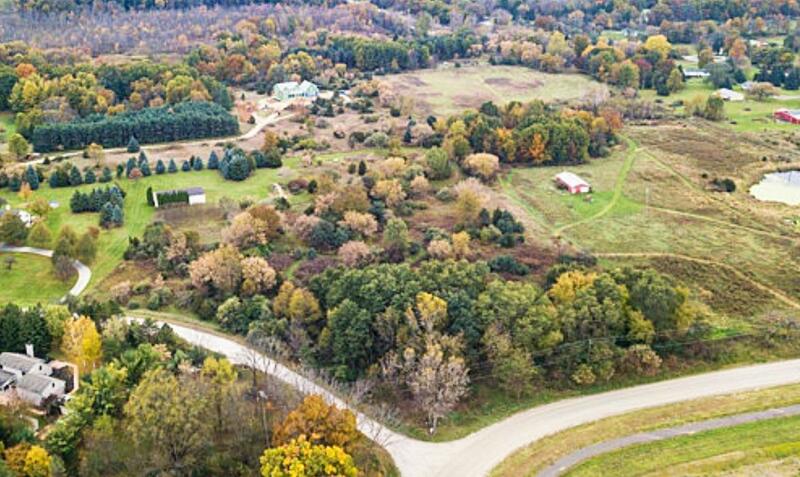 No HOA fees, ample space to build a pole barn. Enjoy the best of both worlds, quiet country living with wildlife, yet minutes from US-23, Costco, and Green Oak Village Place. Survey and Perc on file.